married the daughter of Sir Adam Stainburgh. 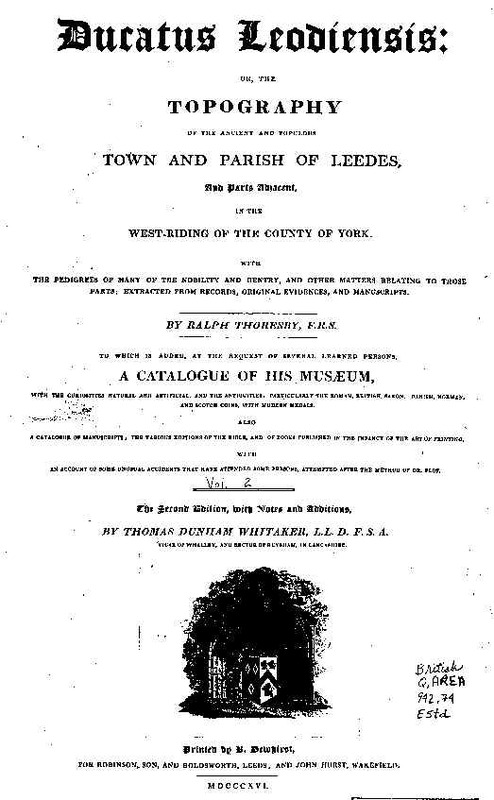 "Morant's Essex, Volume II" states that " the Blythman family has flourished in Yorkshire for several generations. The first of the name was Barnard Blythman, living about the year 1175. His successors were Thomas, Richard, Henry ...". THE B LYTHMAN COAT OF ARMS, CIRCA 1600. Spelling variations of the name are plentiful up until the beginning of the 19th century when literacy started to take a foothold. In addition to to such obvious derivations as Blytheman and Blytherman, we find numerous references to Blithman, Blightman, Blethman, Blitheman, Blitman, etc. To the best of my knowledge the only surviving derivation in use today is the spelling Blightman which occurs both in Britain and in the United States. A direct connection between the British Blythman family name and the German Blythmann (Blüthmann) has not been established. It is tempting to imagine a relationship; the names are identical for all practical purposes; the letter "ü" being commonly used in German in lieu of the anglicized "y". Thoresby's Ducatus Ledienis, quoted above, states that the (Blythman's) are "evidently of Saxon origin" but, of course, surnames were not in general use when the Saxons crossed the Channel.